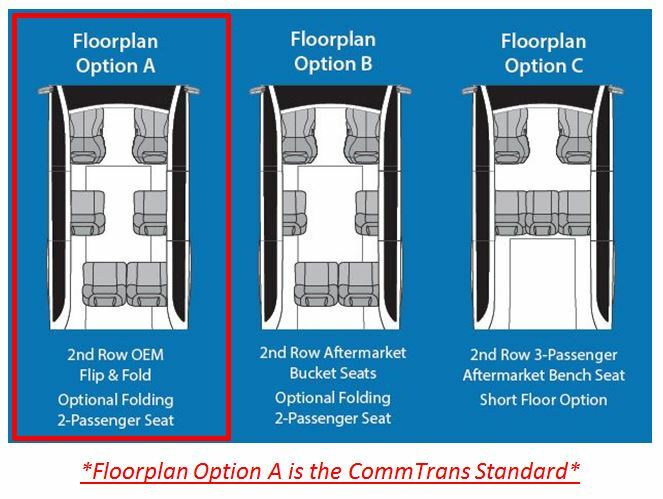 LOW-ANGLE RAMP AND LOWERED FLOOR MAKES IT POSSIBLE TO USE STANDARD PARKING SPACES. 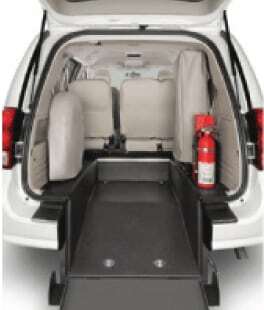 INCLUDES STANDARD FLOOR-TRACK AND BELT SYSTEM OR AN OPTIONAL RETRACTABLE BELT SYSTEM. 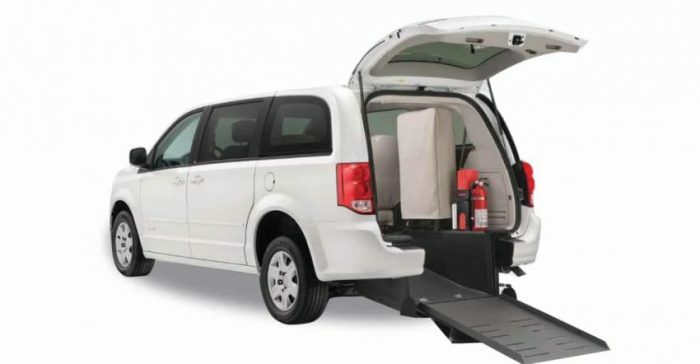 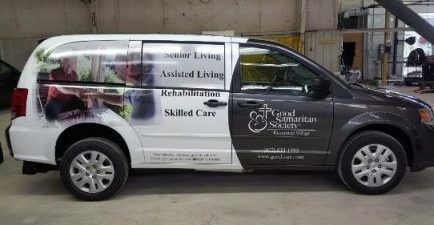 The Dodge Rear Ramp Wheelchair Minivan is up to the challenge of real-world use for a senior community or non-emergency medical transport. 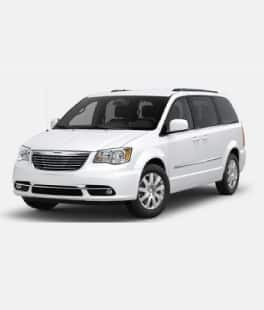 Built on a Grand Caravan chassis and with seating options and ambulatory seating configurations, you’ll have the flexibility to meet your customers’ or your family’s needs. 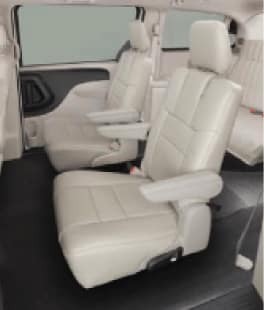 This ADA compliant wheelchair minivan is available with an optional retractable wheelchair securement system, and seats up to 6 with optional flip and fold seats.